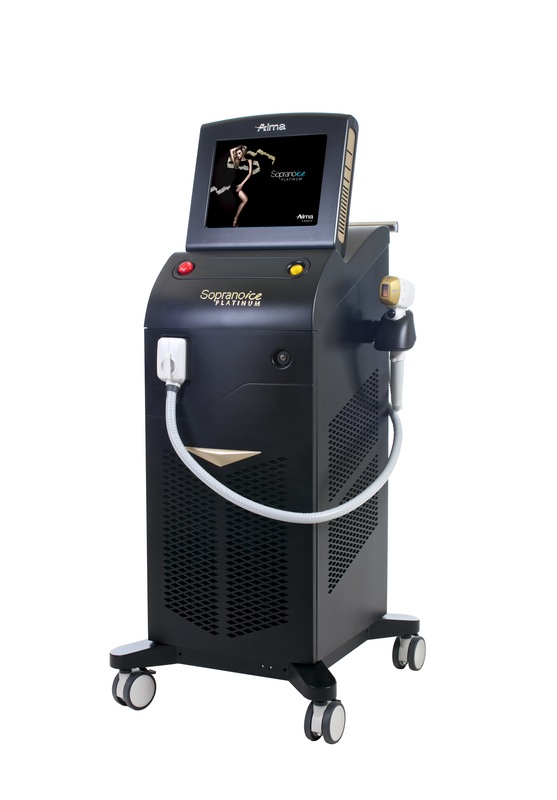 Most lasers expose the hair follicle to a single high energy pulse causing pain and skin trauma with high melanin count , SopranoICE Platinum SHR method gradually heats up the skin to the required energy meaning. SHR method and the instant cooling system means virtually pain free. How many Laser Hair Removal Treatments will I need to see the results? The amount of treatments required always depend on your skin tone and hair type. As well as the focused area of the body you want us to treat. On average, our clients see effective results after 6 to 8 treatment sessions, however, areas with stronger hair growth may need more. Is Laser Hair Removal Treatments painful? The answer to that question depends on a few sensible points to adhere. 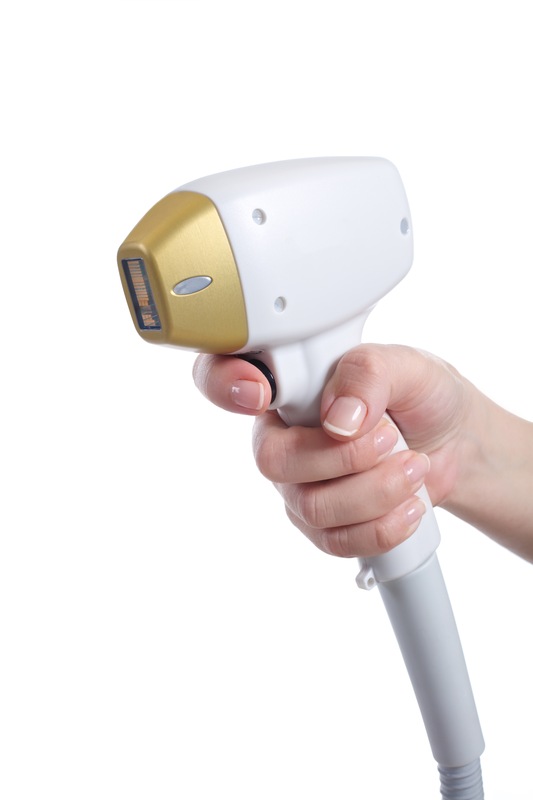 Laser Hair Removal feels different on parts of the body and face. The density and thickness of a person’s hair does plays a big role in comfort. And certainly, a client’s pain tolerance is a big aspect as well. How long are the Hair Removal Sessions? Soprano Ice Platinum offers the fastest laser hair removal solution, and you can return to everyday activities straight after treatment. Your sessions will depend on the area of your body being treated, also consider your skin colour and hair type. On average, a small treatable are, such as the upper lip usually takes only a few minutes or less, and with a larger area, such as back or legs can take up to 20 minutes. If you think it’s time to move away from shaving, waxing or bleaching and definitely want to save time and money, then call our experienced therapists to discuss if Soprano Ice Platinum laser hair removal is the treatment for you! Been going to cedars for a little while now and still impressed with my laser and waxing results time after time – thank you Helen! I’m having soprano ice skin tightening with Helen and it’s amazing! I’ve already noticed a difference and I’m one treatment in. And the decleor products she recommended are so lovely. Thanks Helen! Hannah is great, always goes above and beyond with whatever treatment she does. Gift Vouchers make an excellent gift at any time fo the year. They are valid for 6 months. You can purchase over the phone and we will post the voucher to you. Your treatment is my passion. For me it’s not just a job it’s about making a difference to you my client. With 22 years experience in the beauty industry; specialising in massage, skincare, and laser hair removal. Vicky is a Professional Therapist for over 17 years specialising in many fields of beauty therapy. With her friendly and welcoming manner, she has the ability to make her clients feel very relaxed and valued. As a courtesy to clients on our waiting list we kindly ask you to give us at least 24 hours notice for any amendments or cancellation of your booking. A 50 % cancellation fee will become payable for less than 24 hours notice and 100% if cancelled on the day.